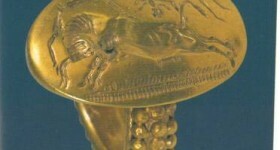 http://humanitiesmatter.wordpress.com/ with the hope that many classicists will sign up to this. It looks like a group of academics already took the initiative in the UK to defend the Humanities subjects across our universities. It is a worthy cause and ought to be honoured. If you wish, you can also leave a donation for the website but it is not compulsory.